Do you keep going back to the full-automatic mode on your Canon dSLR because you’re not getting the results you expected from “those other modes”? Are there buttons on your camera that you’ve never pressed because you don’t know what they do? This book was written for the budding photographer. The photographer who’s the proud new owner of a Canon dSLR, or the dSLR user who’s never gotten that dial on top of their camera out of the fully automatic, “green square” or P mode. If you’re ready to step up your game, this book’s for you. This book discusses carrying, holding and stabilizing your camera, explains how to use the aperture and shutter priority modes and when to go full manual, explains what the most important buttons and dials on the camera do, and details how to get the most out of the built-in flash. In the Bonus Edition, it further explains how to take complete control of your autofocus, introduces you to the joys of off-camera flash, and offers guidelines on how to buy and rent new gear! Great news… while the menu systems and mode names used in this book are Canon-specific, nearly every camera made has the same controls, just under a different name. 90–95% of the information in here can apply to you, no matter what camera you use! 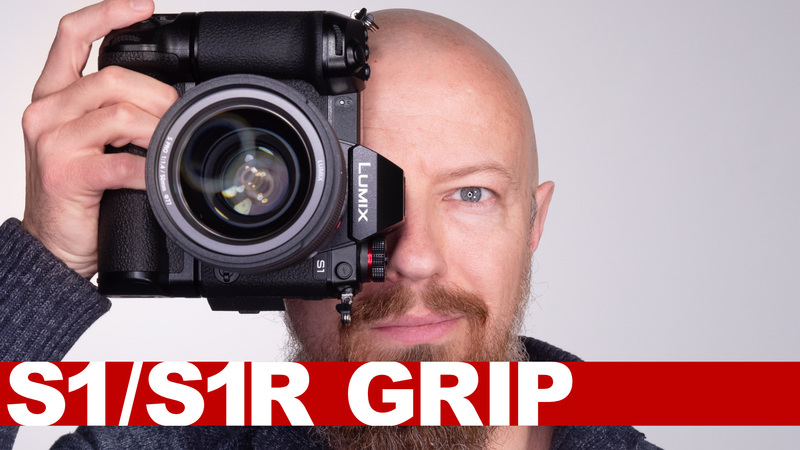 Carry & Hold That dSLR Like a Pro! Stabilize the Camera—from Hands to Water Glasses to Tripods! It’s Done! The Newest eBook, “Killer Tips for Getting the Most out of Your Canon Camera” is Available Now!